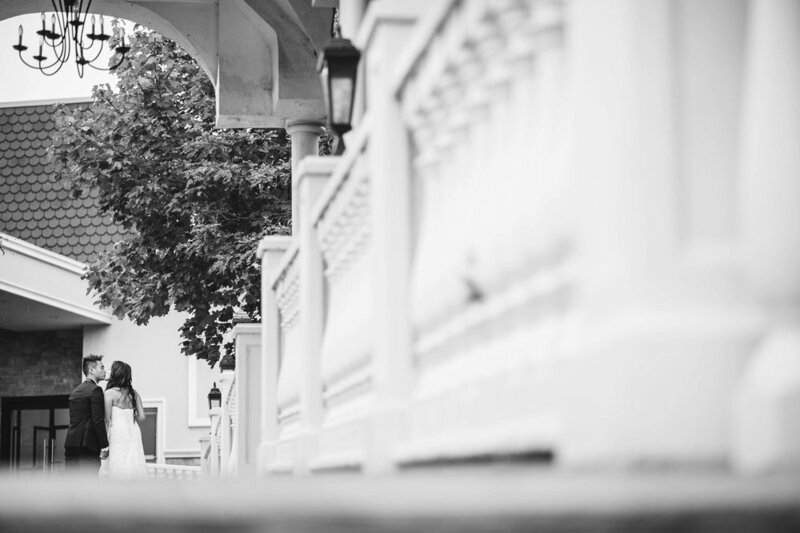 Working with Niki and Phil to plan their wedding was a total breeze. Their focus was to have a simple, relaxed wedding amongst their family and friends while making sure to include all the traditional Chinese wedding elements. They didn't want to pack their day with activities but rather had a more go-with-the-flow kind of approach. Their day started off with a traditional Chinese tea ceremony for their parents and then they headed to the civic centre to make things official. Afterwards they treated their guests to a nice patio lunch on main street Unionville. What's interesting is that Niki and Phil actually met in Unionville. According to Phil it was a nice sunny afternoon and as he was approaching her he saw a beautiful, good looking, good tasting....beer. Oh and then his future wife was sitting next to it. 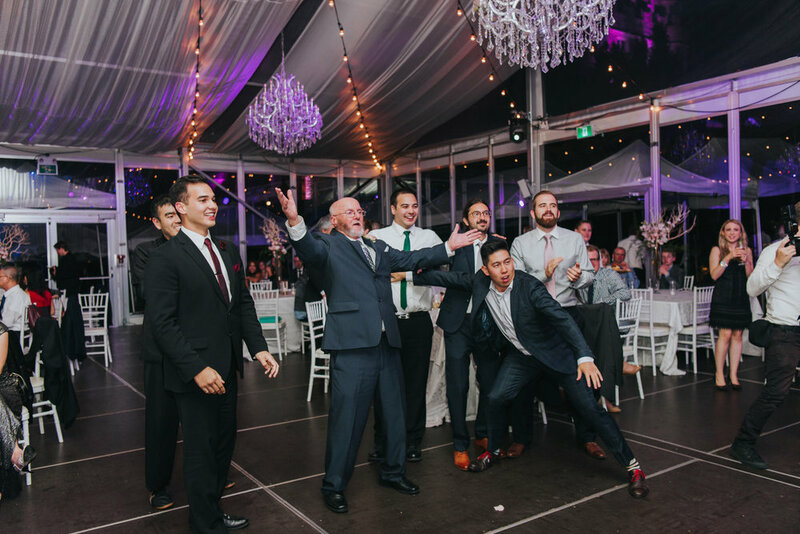 He wasn't the only one with a sense of humour, as other speeches shared by friends and family throughout the night were just as entertaining. I guess you can say, they have a "groovy" kind of love. (which by the way was their first dance song). The moment Kimberley and Stephen told me that they were having their wedding at Casa Loma; I knew it would be a nothing but a real life fairytale. 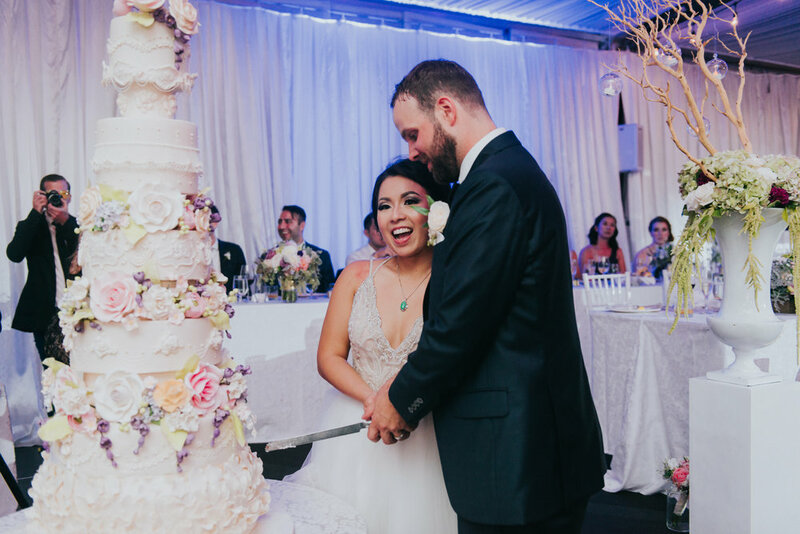 Working with Kim and Stephen was a breeze; they knew exactly what they wanted and what had to be done in order to execute their perfect wedding day. 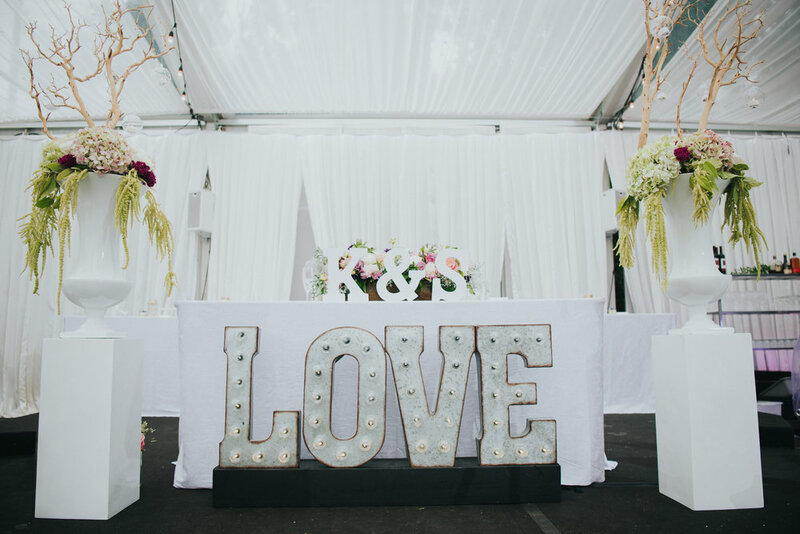 I always tell my couple "help me help you"; the more you tell me about how you envision your special day to be like the more information I have to help you execute. 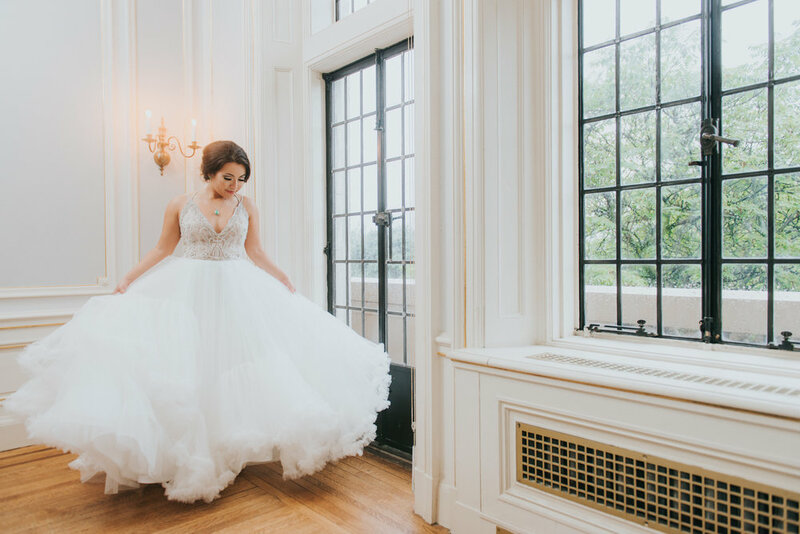 Although their wedding day was hit with a lot of rain, that did not affect the couple one bit as they exchanged personal vows inside the glass pavilion in the Casa Loma gardens. The ceremony was followed by a traditional tea ceremony amongst their immediate family and close relatives. Kim and Stephen later changed into their traditional Chinese attire and were welcomed back into the reception lead by lion dancers. Their wedding was a perfect example of the blending of two cultures. Congratulations again Mr. & Mrs. Chatterton, all the best in your new chapter! I still remember when Vivian and Phuong started their wedding planning process with me back in January 2015. 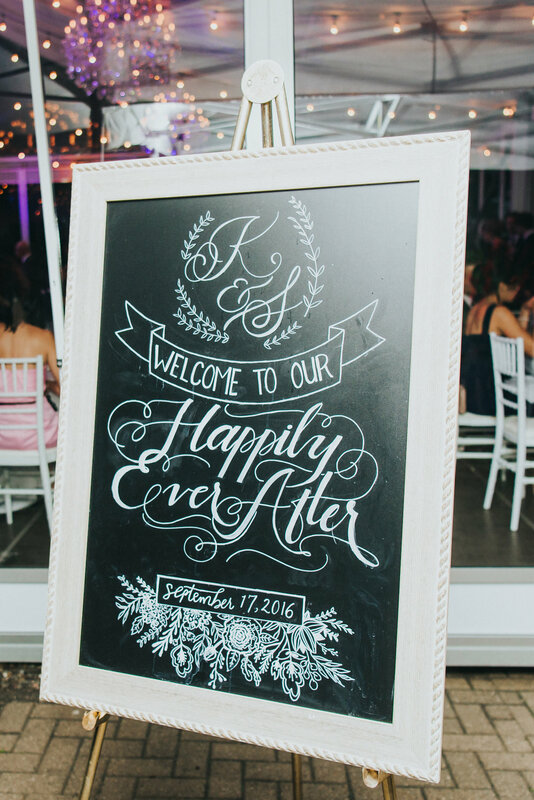 Vivian was super organized and knew exactly what she wanted and what needed to be done. With that said within the first 3 months we had already booked most of her vendors. Fast forward to a year and a half later on October 1st, 2016; I had the honour of coordinating and executing their wedding. 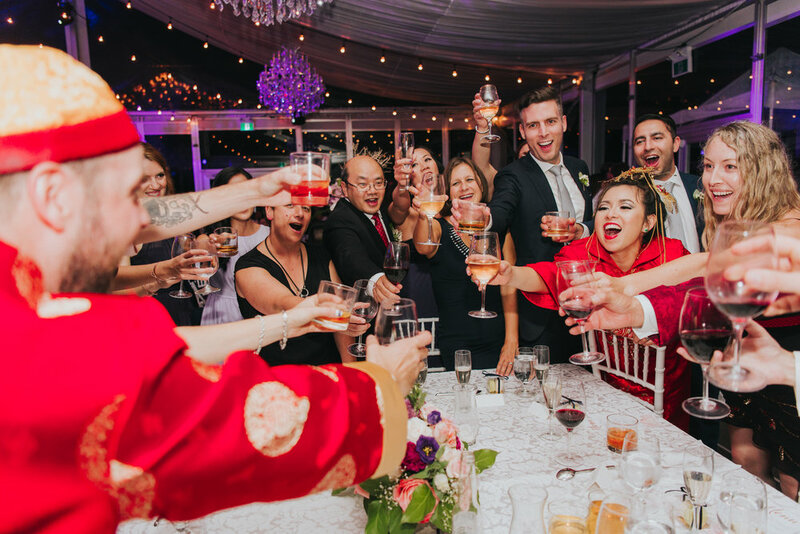 Because majority of the guests were family and relatives, Vietnamese wedding traditions were a must. 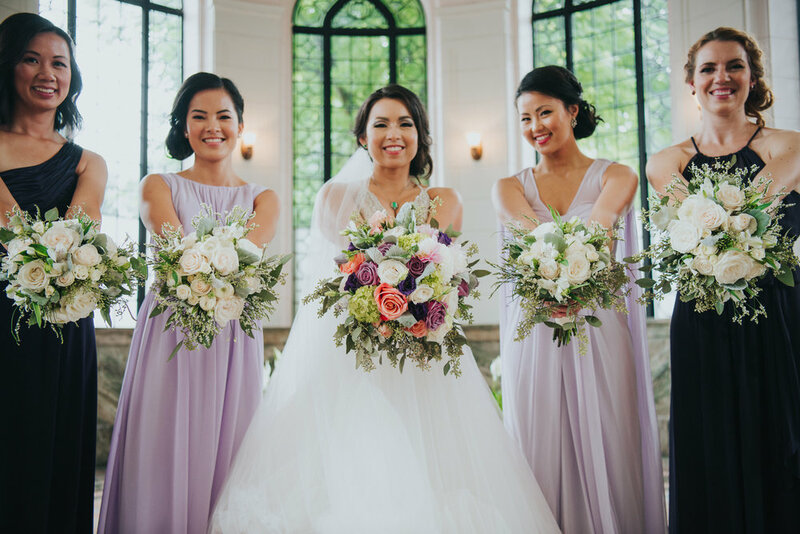 Vivian and Phuong had an intimate tea ceremony with their immediate family, which balanced out a modern reception for their friends and younger relatives.